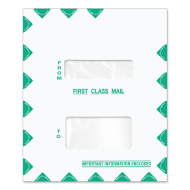 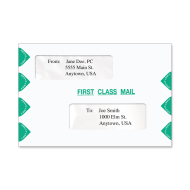 This selection of Tax Return Envelopes have windows positioned to align with the cover sheet generated by TaxWorks® Tax Return Software. The Mines Press carries a complete line of TaxWorks® compatible tax envelopes. 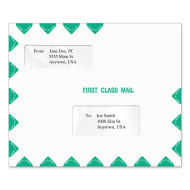 Our envelopes will dress up and highlight your work. 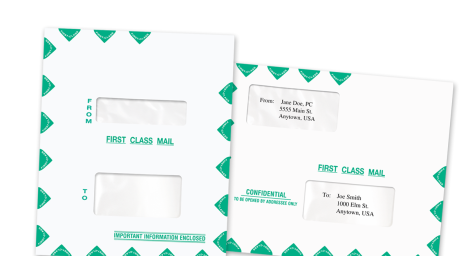 These TaxWorks® compatible envelopes will help you present a professional look, every time your work is delivered.